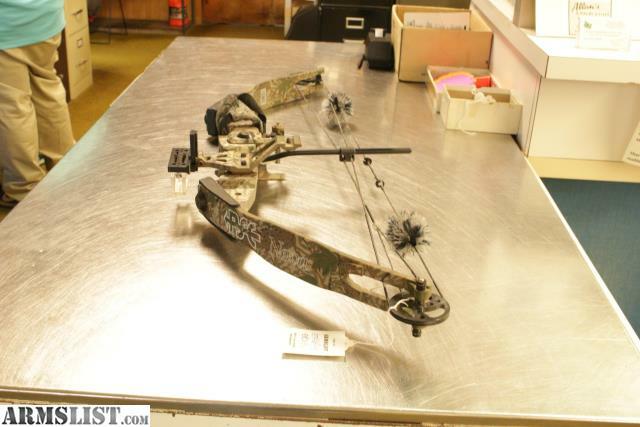 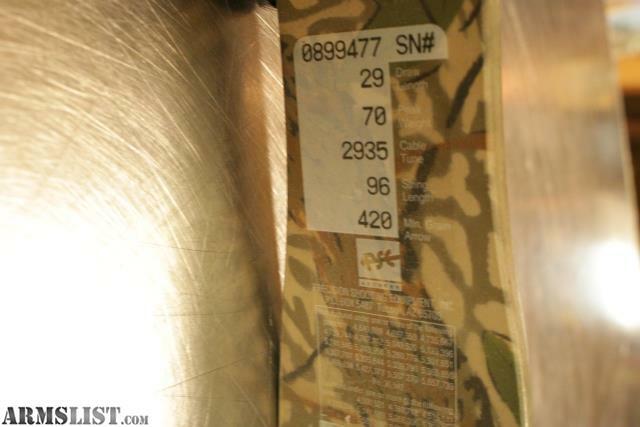 We are selling a pre-owned PSE Nova compound bow for $99.95. 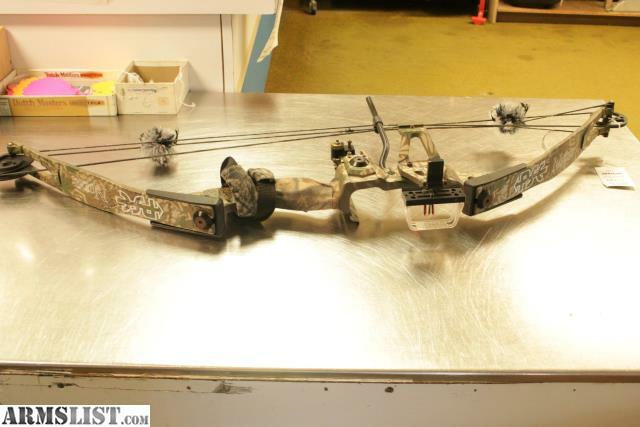 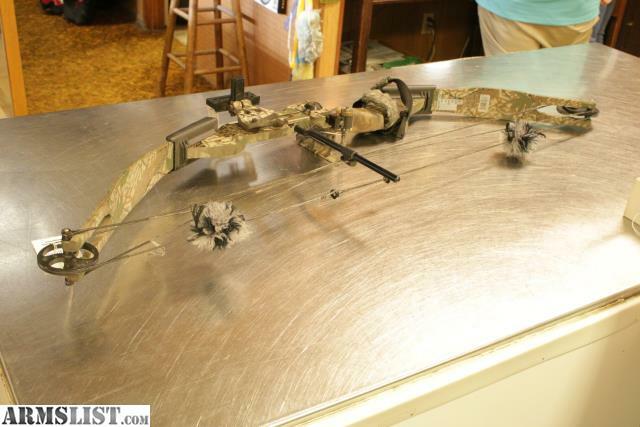 This compound bow is in overall good condition, showing use. 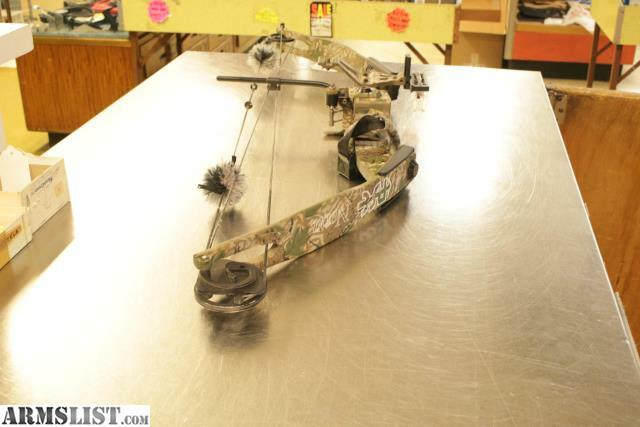 Peak Draw Weight: 70 lbs.